CILT examine the remedies companies can use post Brexit and how they can adapt and implement these. Here we explore some of the possible solutions open to Irish industries from the perspective of a number of stakeholders CILT have worked with collaboratively in recent times. 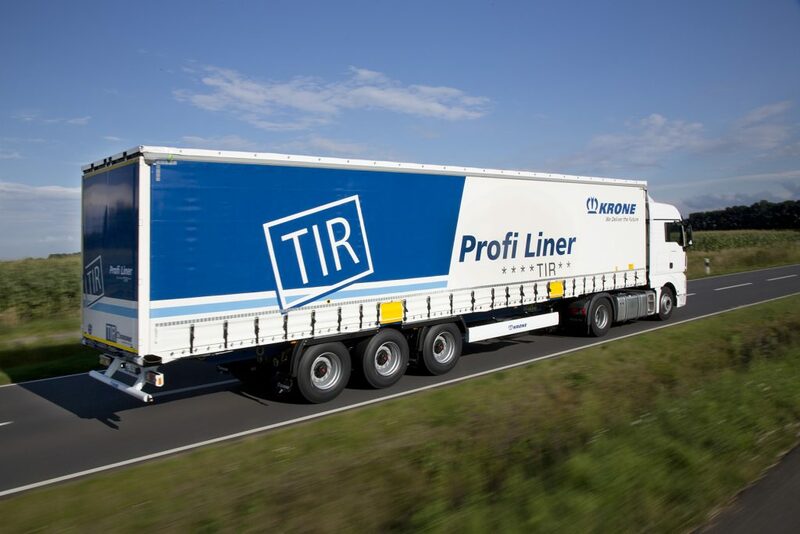 Since 1949, the TIR System has been one of the road transport industry’s most successful innovations – making customs procedures and international border crossings quick and simple. The system provides for the movement of goods, under Customs seal, in approved road vehicles or containers, across one or more frontiers. It is a condition of the system that some portion of the journey between the beginning and end of the TIR operation is made by road. Where a road vehicle is used, TIR plates must be displayed on the vehicle during the TIR operation. Where a container is used it must have a TIR approval plate permanently affixed. The goods are listed in a TIR Carnet consisting of a series of vouchers and counterfoils (volets and souches), which will be used at the different stages of a TIR operation. The potential duties and taxes on the goods are guaranteed by the guaranteeing associations of the countries involved in the TIR operation. Each national guaranteeing association is affiliated to an international organisation i.e. the International Road Transport Union (IRU) Geneva, Switzerland. The eTIR initiative is taking this innovation a step further and with the advent of blockchain technology will make the system one of the strongest contenders for the post-Brexit customs relationship with the UK. The move to a paperless system gives real-time data availability, online monitoring, improved reliability and flexible guarantees. The global industry association for road transport, the IRU is working on an eTIR pilot project in collaboration with the United Nations Economic Commission for Europe (UNECE). The Turkish and the Iranian governments have tested the eTIR System along one transport corridor, crossing the border from Turkey to Iran and involving four customs offices. Today, having successfully demonstrated 100% reliability, these procedures are being extended to further customs offices and transport operators. The pilot shows how the system offers tools to rely exclusively on electronic messages from all communications. “At the moment TIR may or may not prove to be useful in the concept of customs post Brexit,” says Phonsey Croke of Croke Consulting, a Customs expert. “It depends on the outcome of the trade related talks between the EU and the UK which are likely to commence late 2017 and early 2018. “The one clear way of minimising this is to make use of customs simplifications which are currently in the Union Customs Code. This assumes that the UK will mirror such simplifications in their upcoming customs legislation. The way to avail of these simplifications is to become a certified Authorised Economic Operator. more robust risk analysis systems had the potential to slow down the movement of goods through borders. In order to lessen this slowdown, the concept of AEO was introduced by the WCO. The EU adopted a similar programme shortly afterwards. Becoming AEO certified requires implementation of a comprehensive customs compliance programme within a business. This will provide assurance to the business that its customs procedures and practices are up to standard. Companies will be cleared through customs with the minimum of formality removing any potential for delays as a result of the physical searching of containers and so on. Getting AEO certification should position a business well in light of the fact that customs simplifications are now exclusively available for AEO certified entities. These simplifications will, among other things, only require the submission of one customs report per month in respect of all transactions for that month – reducing overhead compliance costs and helping to create a seamless border. Mutual recognition between AEO programmes involves a country’s government formally recognising the AEO programme of another country’s government, and thereby granting benefits to the AEOs of that country. These AEO programmes will really show benefits for all of those involved in imports and exports once mutual recognition is achieved between AEO programmes globally. The first mutual recognition agreement was completed between the United States and New Zealand in June 2007. A similar agreement has been concluded between the EU and Japan. Canada and Russia are currently in discussions with the EU about mutual recognition as well. Following Brexit, the UK and EU will likely agree to an AEO recognition agreement between each other providing trade facilitation measures for AEO certified businesses both in the UK and in the EU. Non-AEO businesses will not benefit. The time frame for the completion of the package of documents associated with the applications to the point of submission would normally be in the region of three months. The evaluations can take up to four months to complete. That is the time limit customs have by law to complete the assessment phases and to make the decisions. Usually there are three or four site visits made by customs officials to evaluate applications. 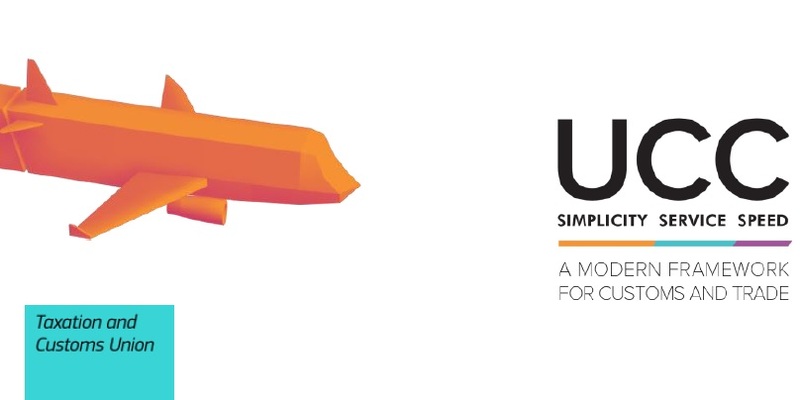 Changes brought about by the Union Customs Code (UCC), introduced across the EU in May 2016, aim to achieve greater legal certainty for businesses and also increased clarity for customs officials. “It also looks to further harmonise decision-making procedures and lead to more efficient customs transactions. Some of the key amendments include changes to the areas of centralised clearance, self-assessment, penalties, and decisions relating to binding information and valuation. Why should I apply for AEO accreditation? AEO status brings with it the ability to apply for a single community authorisation to use simplified declaration procedures across the EU and the ability to apply for a special procedures authorisation involving more than one Member State. 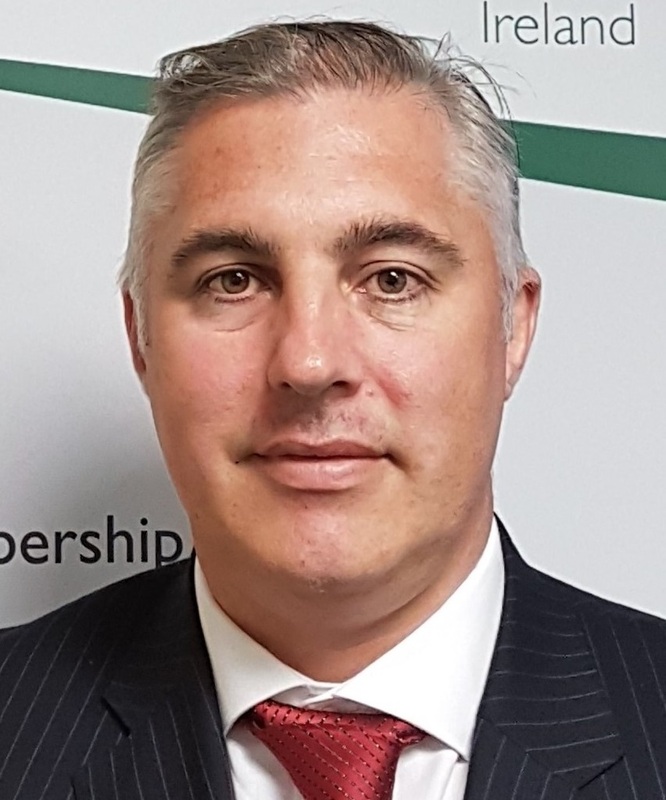 “As a consequence of Brexit,” says Aidan Flynn of the Freight Transport Association (FTA), “the supply chain is being forced to review and rethink how goods can get to the market, principally due to the hard line position the UK have taken at the time of writing. Managing change is a daunting prospect as it requires, time, clear guidelines, ‘buy in’ from employees, collaboration and commitment from all. We all want to know, what can be done now in preparing for Brexit Day? The common answer at the moment is nothing! Or will we wait and see how the negotiations go? Is this sensible?” he asks. Over the past 20 years or so the ‘just-in-time’ principle of distribution of goods has established itself as meeting the demands of the market. This has been facilitated by membership of the Customs Union and the single market. If one or the other is removed there will be ‘friction’ at borders, customs checks and delays, administrative burdens and red tape. It is increasingly likely that the UK will not be part of the Customs Union or the single market post-Brexit. The white papers published by the UK on Ireland, Customs Trade detail their proposed thinking on future trading and customs arrangements with Ireland and the EU. They want to pursue a ‘rules based trading environment’ as they believe this will ‘enable economic and security cooperation, encourage predictable behaviour by states and the peaceful settlement of disputes’. To do this they hint that possible solutions would be the adaption of schemes such as the Approved Economic Operator (AEO) programme which will be vital to ensure a ‘trusted trader’ scheme that will result in minimum levels of friction and delays at borders. For this to work in the context of Ireland-UK trade, all in the supply chain must participate in it at some level to achieve the ‘trusted trader’ outcome to satisfy the principal. 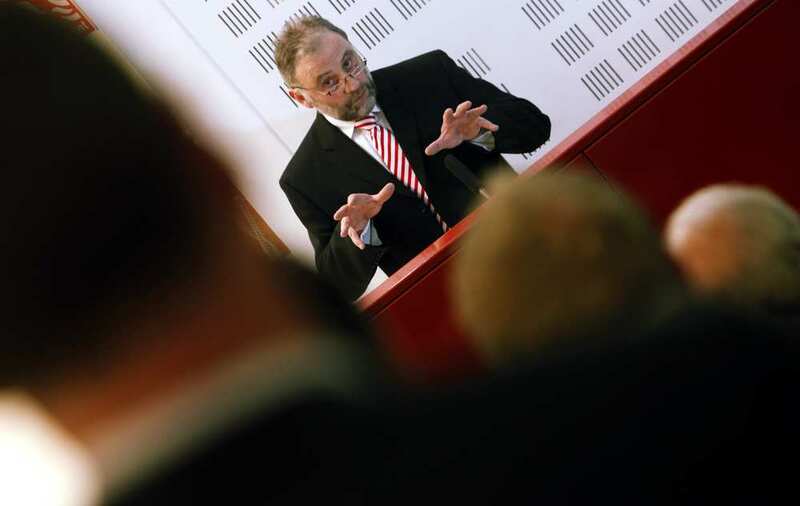 “There is an opportunity for the Irish Transport and Logistics sector to grab the initiative and pre-empt the inevitable, that is, start preparing for a future that will require more transparency around the driver, vehicle, load, pickup and delivery locations etc. Doing this will at the very least ensure you are operating to the highest standards of professionalism and compliance and that this is demonstrated through attainment of independent standards that are periodically audited. The unfortunate reality of Brexit is that there are a plethora of new processes and terminology that most in the industry were vaguely aware of but now must fundamentally understand, study and implement. Every link in the supply chain must work collaboratively to develop strategies to prepare for Brexit Day. Most importantly companies should be preparing case studies of the impact Brexit will have on their businesses and sharing this information with trade associations, representative bodies, Government officials, local politicians and EU representatives. The transport and logistics sector currently faces a serious skills shortage across all levels which hinders progress and makes dealing with change extremely difficult. A real way to deal with change is to invest in training and education. Even without Brexit investment in training and education is urgently required. There are some key issues the industry needs to confront so that it is better prepared. Why is there is a skills shortage in the first place? The industry is on the verge of the biggest shock to the supply chain in decades and on the cusp of an automated revolution. Getting people interested in a career in transport and logistics is of vital importance and should be actioned straight away. Training and education, up-skilling and continuous professional development must become the norm, not the exception. Industry must really commit to adding value to careers in their companies and making them more attractive to young people. There are a number of existing initiatives available now that can make a real difference in future proofing your business. Support Apprenticeship programmes (which must be industry led) by matching employees into positions that fit in with available apprenticeships. If they are not there yet share your requirements with the likes of the CILT or FTAI or other associations and review options. Apprenticeships are ideal for our sector and a viable solution to help add value and direction for the participant. Apprenticeships help form a culture of progression within industry that will ultimately result in a better skilled workforce. Training and education obviously costs money but industry should concentrate on the return on investment such as improved productivity, employee loyalty, happier employees and improved efficiencies to name a few. Government are already providing training subsidies through the likes of the Skillnets programmes run by the CILT for the transport and logistics sector. Support it, make the most of the funding that is available. The harsh reality at the moment is that the transport and logistics sector are not exploiting what is available. Brexit will require all sorts of new skills as will digital data management and automation solutions, all of which will obviously require up-skilling. Start now, develop your training and development plan for 2018, remember Skillnets and the soon to be announced new apprenticeship programmes.